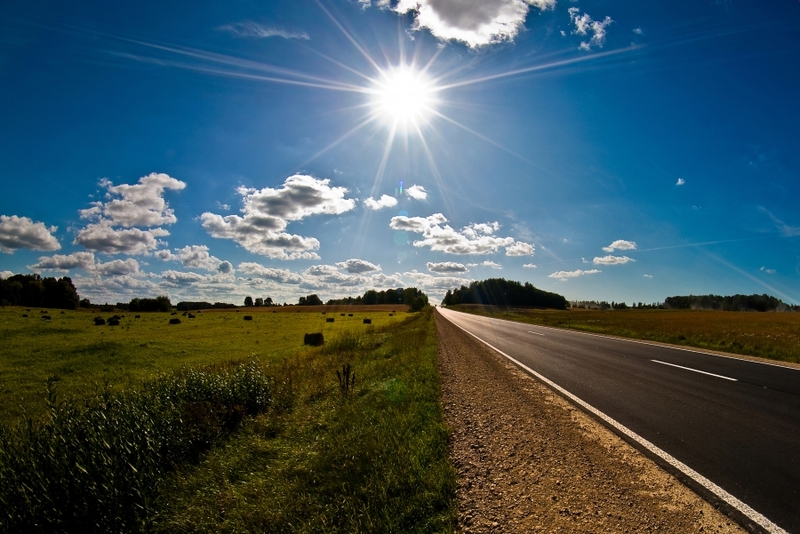 In the previous two blogs, the Nashville car window tinting experts gave you some tips for making the most of your summer road trip by keeping your car in good shape and having the right road trip philosophy. In the third and final part of this series, we’ll give you even more tips to make your road trip smoother and more fulfilling than you could’ve imagined. Get your car checked out during your trip. If you’re going to put a few thousand miles on your car during your road trip, you need to make sure your vehicle is ready from day one. But you also need to make sure that your vehicle is holding up along the way. Hot summer days and long hours can take a toll on your car—they can wear down your tires, push your engine to the brink, and of course, leave a few nasty rock chips in your windshield. Every thousand miles or so, make a quick stop at your auto body shop to get some fluids replaced and to make sure your car is still running smoothly. It might seem like overkill at first, but it’s much more enjoyable that having your car break down in the middle of your summer vacation. When you’re on a long road trip, your car is essentially your home. But for some reason, people tend to make more of a mess in their car space than their home space. While a snack wrapper in a cupholder or a few crumbs below the glovebox never hurt anyone, going days without cleaning up the aftermath from your gas station snacks and on-the-road meals can leave your car dirty, smelly, and uncomfortable—and that does not make for an enjoyable road trip experience. You can clean out your car whenever it gets to borderline pigsty levels—but why not just keep your car clean for your entire road trip? The best rule of thumb to follow is to clean your car out every time you stop at a gas station or rest stop. Remove wrappers and discarded food items, remove empty cups from cupholders, sweep up crumbs and bits of Taco Bell cheese, give your floor mats a good smack, and wipe down your seats with a wet wipe. You’ll never have to spend long periods of time cleaning your car because it’ll never be that dirty, and you’ll avoid the dreaded “why is that sticky?” moment when you feel inside your cupholder. Plus, your car will always be a comforting and welcoming place, giving you even more reason to put some hours in on the road. While you’re at the gas station, give your windows and windshield a good cleaning, too (you might have to clean the insides of windows if you have kids). Smudges and bug splatters can ruin your beautiful roadside views and impede and distort your vision while driving—so hit them with the wipers at the gas station (steal a few if you can) and turn your road trip party into a pit crew that keeps your windows clean. Your kids and friends will begin to enjoy the ritual, and they’ll enjoy a view free of squashed bugs, dust, and other impediments. If your windows aren’t tinted for your long road trip, there’s a very good chance that you or one of your passengers is going to get sick of the hot sun beating down on the leather seats, or the fatigue and headaches that can come from in-car UV exposure—and when one person in your group feels grumpy and tired, that feeling can slow you down and rub off on the whole group. That’s where Accu Tint can help. As the Nashville auto window tinting experts, we provide you with affordable and effective window tinting solutions that can make your car cooler, more comfortable, and more efficient so you can enjoy your road trip from start to finish. Get started with Accu Tint today!